What’s the most awesome animal encounter you’ve had when on your paddleboard? Brent Allen send us his recent encounter standup paddling with Whales on September 17, 2014. Watch here. CBS Sports televised a one-hour broadcast of the Honolua Surf Co’s Ultimate SUP Showdown last Sunday, September 21, 2014 at 12pm PST. Watch the preview here. At the second to last stop of the Stand Up World Tour and Stand Up World Series at the Huntington Beach Pro, Izzi Gomez and Connor Baxter won their first World Titles with some of the most progressive SUP surfing and racing we’ve ever seen. Read more here. Rediscover your roots with the brand new Naish Surfboard Series, a result of our collaboration with legendary surfer and shaper, Gerry Lopez. See the collaboration here. SUPLOGIX, a company dedicated to contribute to the progression of stand up paddle boarding through scientific study, conducted an electromyography (EMG) analysis of the forward stroke of Travis Grant. Read more here. At the Huntington Beach Pro over the weekend, Connor Baxter and Izzi Gomez both walked away with their first SUP World Titles, Connor in the Stand Up World Series and Izzi in the Stand Up World Tour. Congrats to them! Description: Summer session on the St Lawrence River, Montreal Canada. Props to Mike Hitelman for the shot. 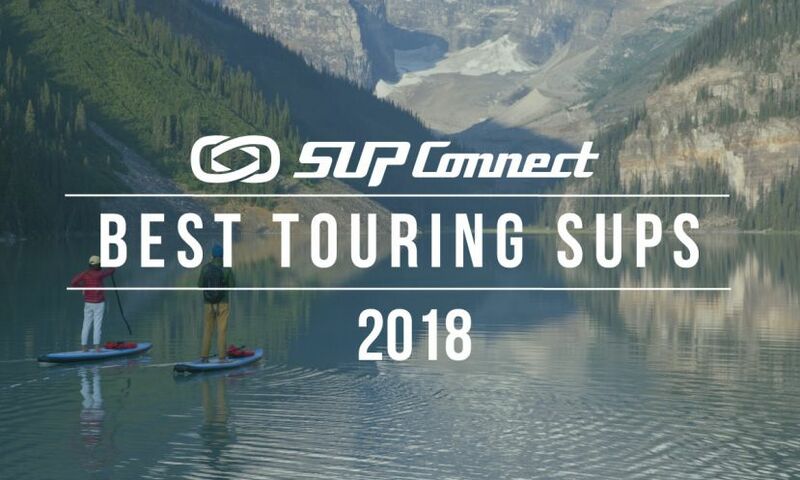 If you'd like to be selected for Photo Of The Week, enter via the Supconnect monthly photo contest.